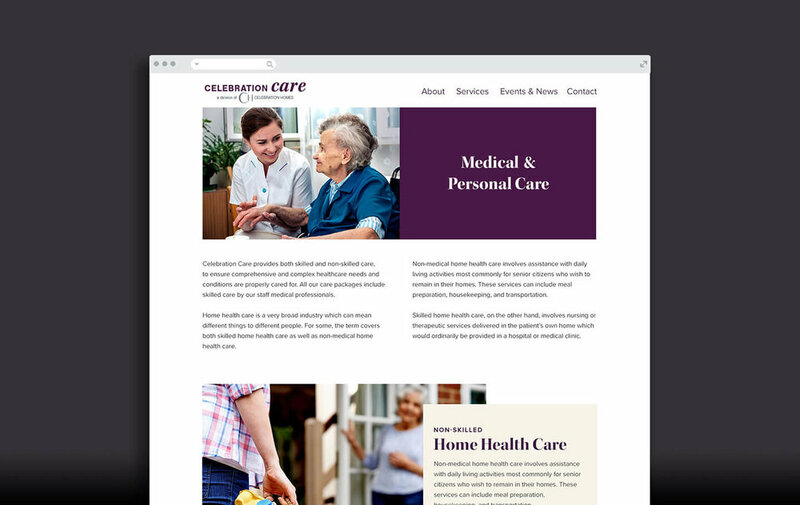 I was very happy to work with the Celebration Care team on their first website! 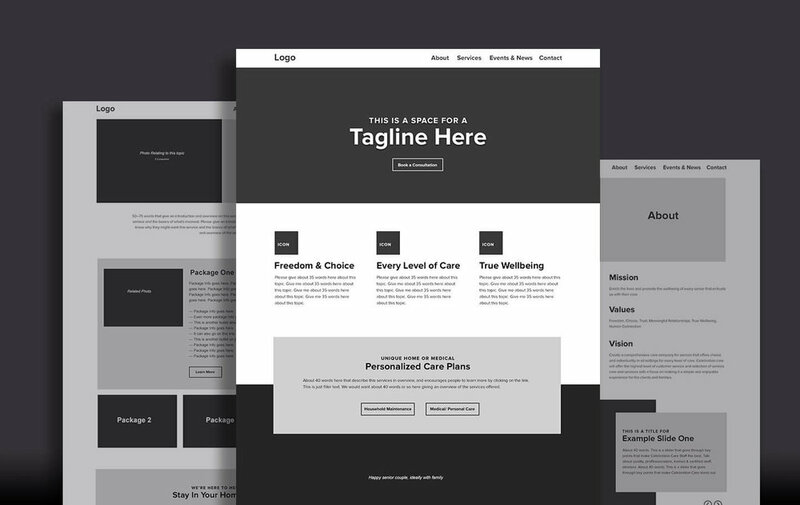 In order to ensure their values and goals were achieved throughout the project, I worked with them from sitemap to wireframe to design, and was a main liaison throughout development. 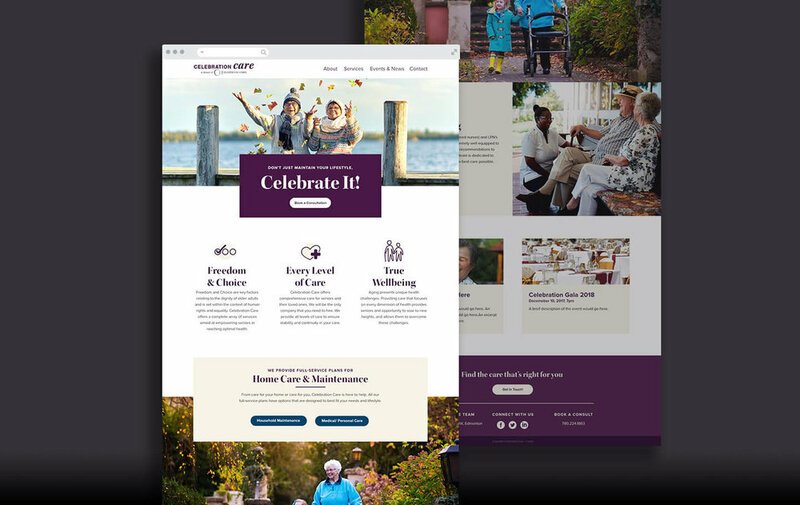 The goal of the site was to clearly communicate the in-home senior care and accessible-design renovation services available, while evoking the dedication and dignity that the Celebration Care team shows their patients. 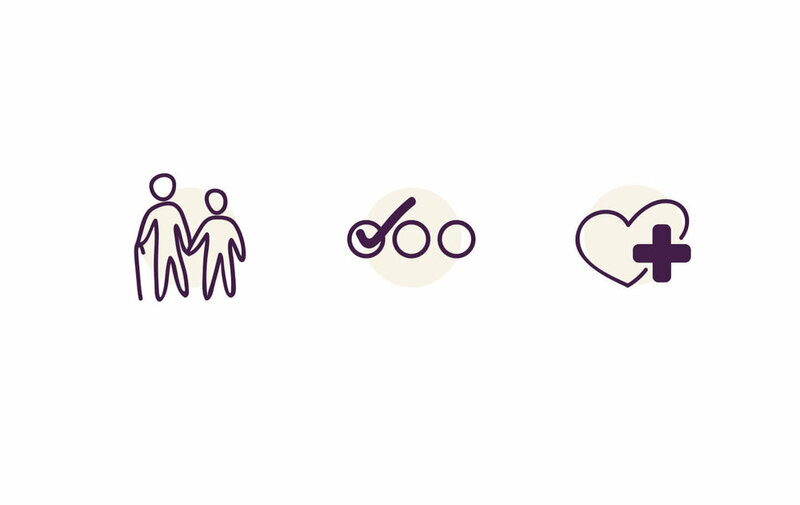 They're good people doing good things, and I'm excited they now have a digital platform to promote their quality care.